The summer before I started grad school, I spent a month in London. My husband had an opportunity to work abroad, and we took it. I knew I would be putting my nose to the grindstone for many years starting soon, and the promise of free housing was too tempting to pass up. I mostly spent my time winding through the back alleys of Soho and wandering through the British Museum. One weekend, however, we took the Eurostar to Paris. We stayed in a hotel in Montmartre that was charming in its own unique way, grabbing a quick bite in the café on the first floor before drifting off to sleep. 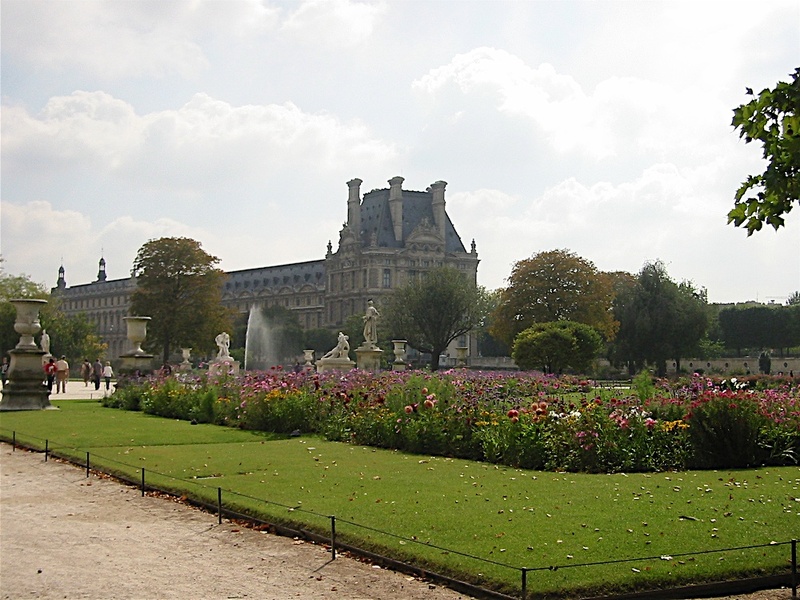 The morning after we arrived, we stepped out of the métro into the Jardin des Tuileries, and it was like stepping into a dream. Our first stop was to pick up macarons at Ladurée. 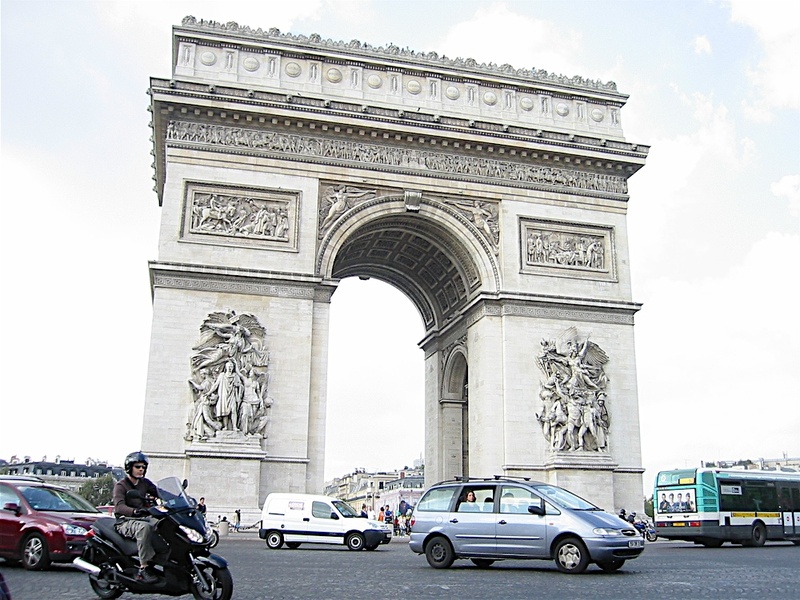 We strolled down the Champs Elysées, picked up a few pistachio treats, and continued down to L’Arc de Triomphe. 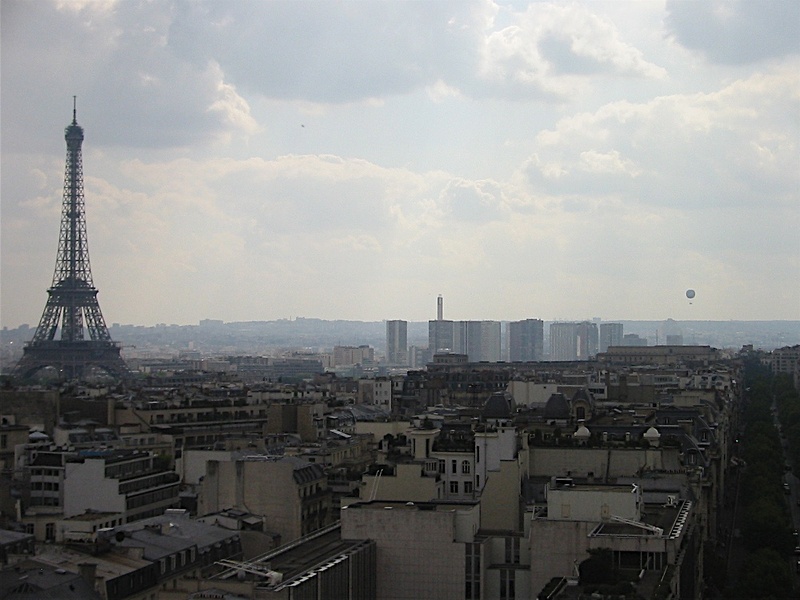 From the observation deck, I could almost imagine the red balloon floating high up above the city. After a brief hop over to the left bank to try the hot chocolate at Simone de Beauvoir’s old stomping grounds, Les Deux Magots, we spent the afternoon strolling along the Seine. 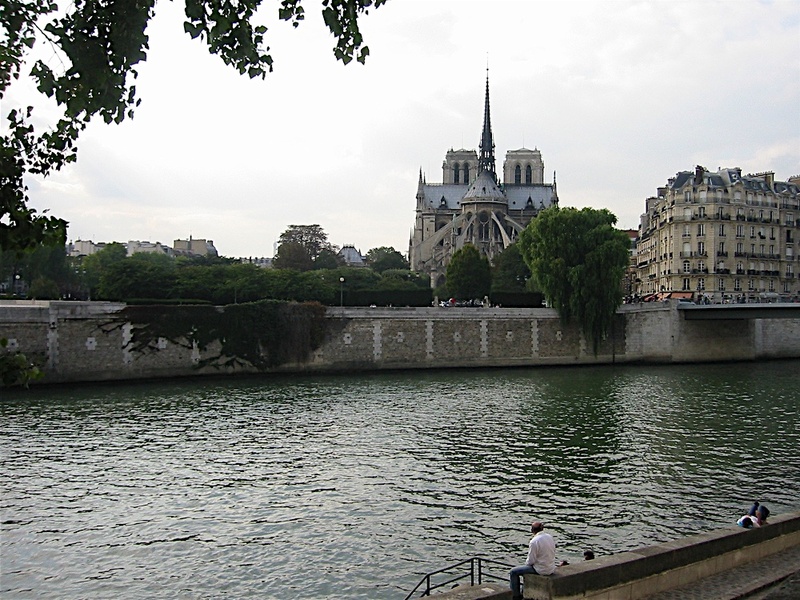 I think one of my favorite parts of the trip was stopping to watch the world float by as we stared up at Notre Dame. On the Île de la Cité we stopped for ice cream at Berthillon. I loved how the island felt like a small village, frozen in time. 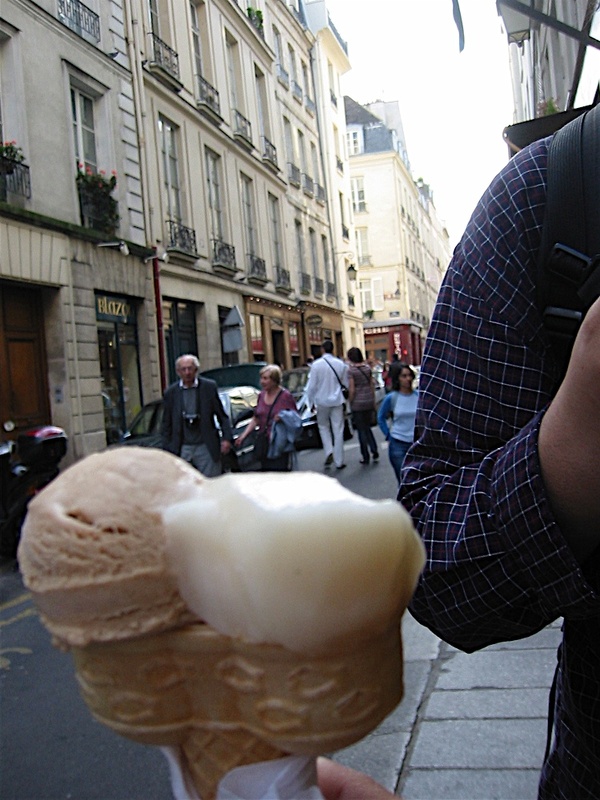 I tried pear sorbet and cinnamon ice cream. 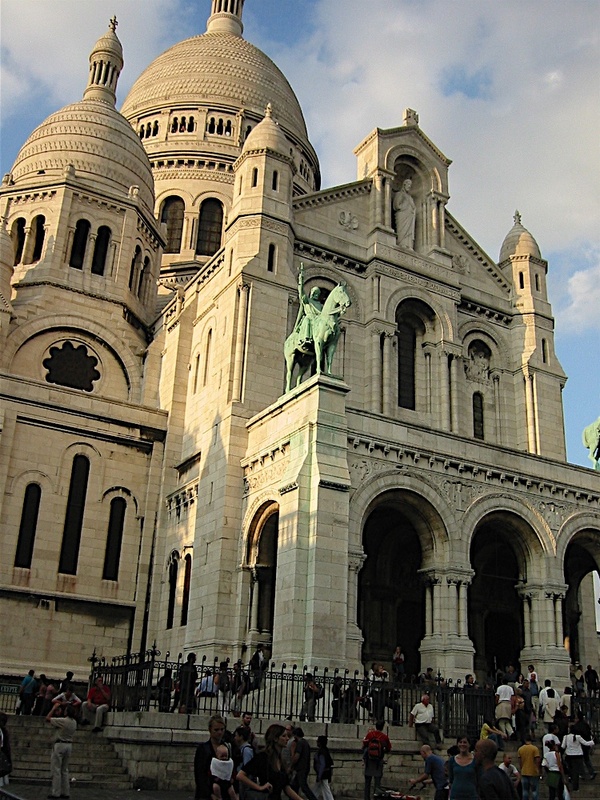 as well as Sacré Coeur. 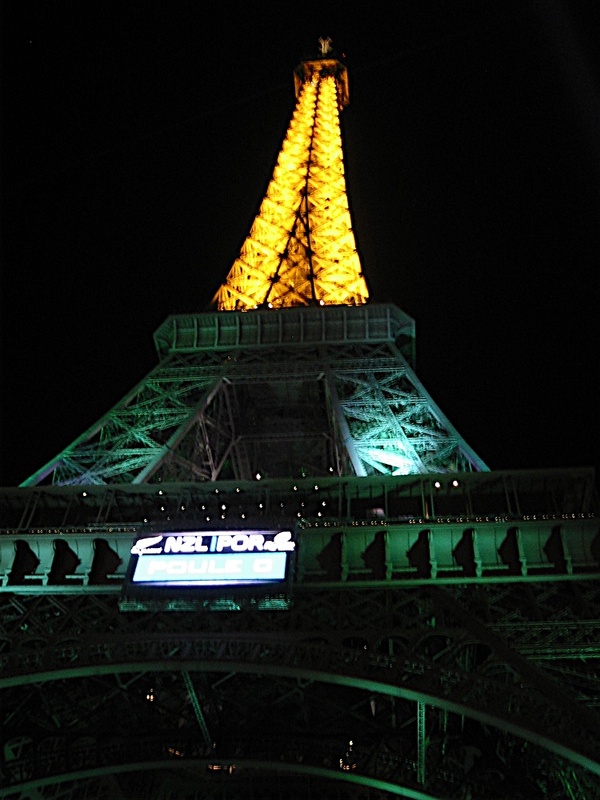 Then we hit the métro one last time to the Eiffel Tower, before telling Paris goodnight. It was a brief trip, but as I’ve mentioned elsewhere, sometimes the shortest trips are the sweetest. 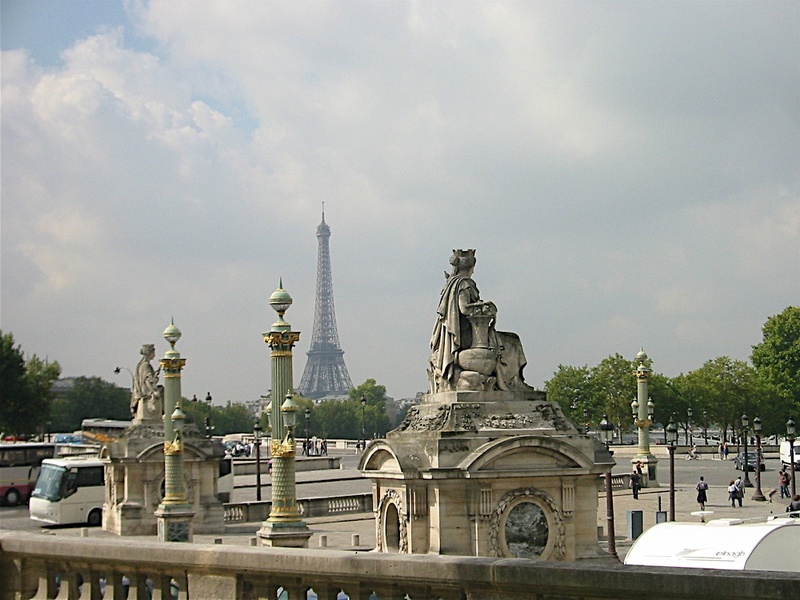 What are your favorite spots in Paris? 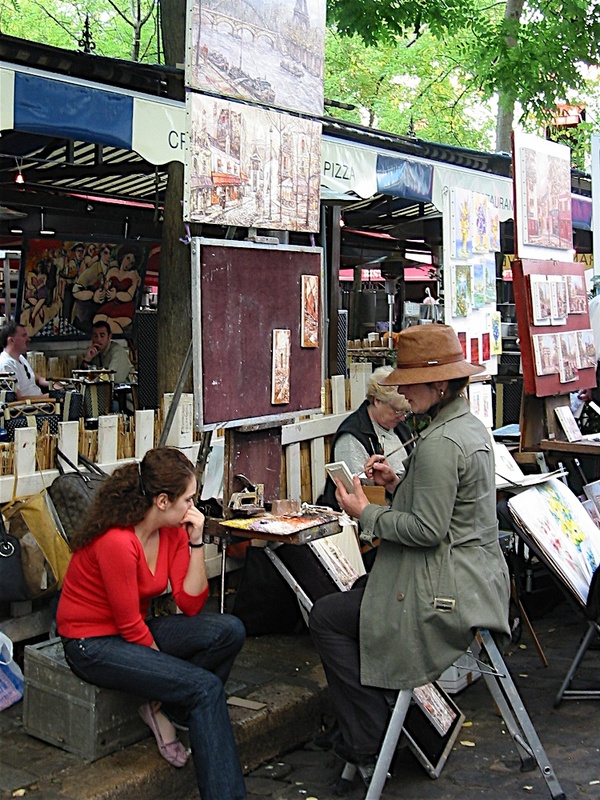 If you had a few weeks in Europe, what would you be sure to include on your itinerary? And now I want to go back, pronto!! I love this.